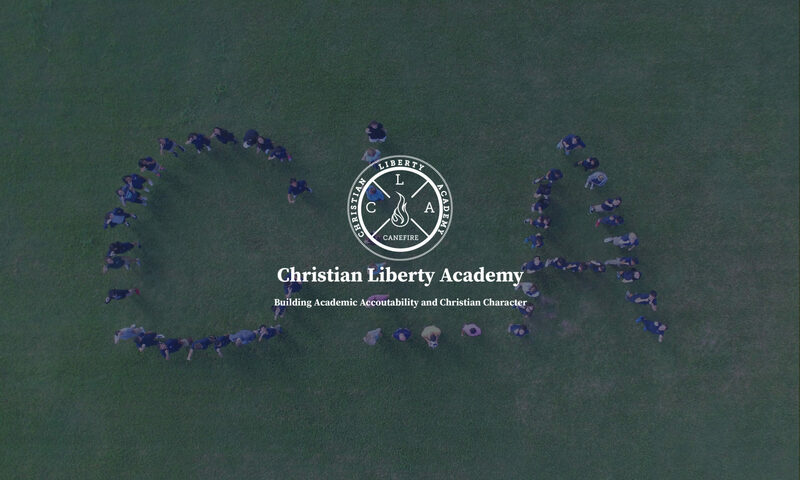 We are a small, independently run Christian school located in Keaʻau, on the Big Island of Hawaiʻi. We have an annual enrollment of approximately 250 students from 3 year old preschool all the way up to 12th grade. We are accredited by the Western Association of Schools and Colleges, and licensed by the Hawaiʻi Council of Private Schools.